The latest colorway from the spizike collection is available online now. 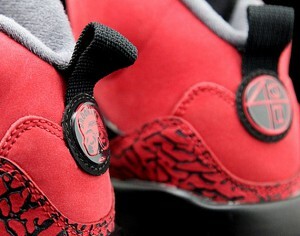 The Gym Red/Black/Dark Grey/White, or simply put, “bulls” are the most anticipated Spiz’ike of the year. Get them while they’re fresh. Nike Zoom Rookie Galaxy update, Halloween!